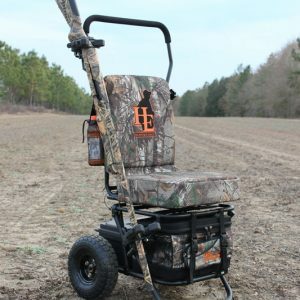 A revolutionary mobile hunting chair, designed to take all the work out of transporting gear to and from your favorite outdoor adventure. 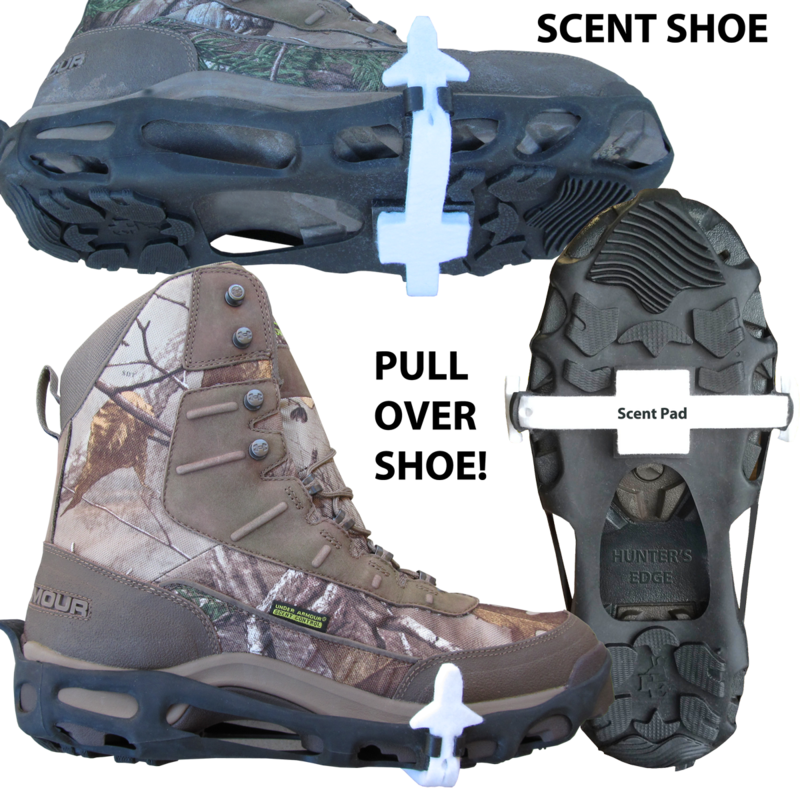 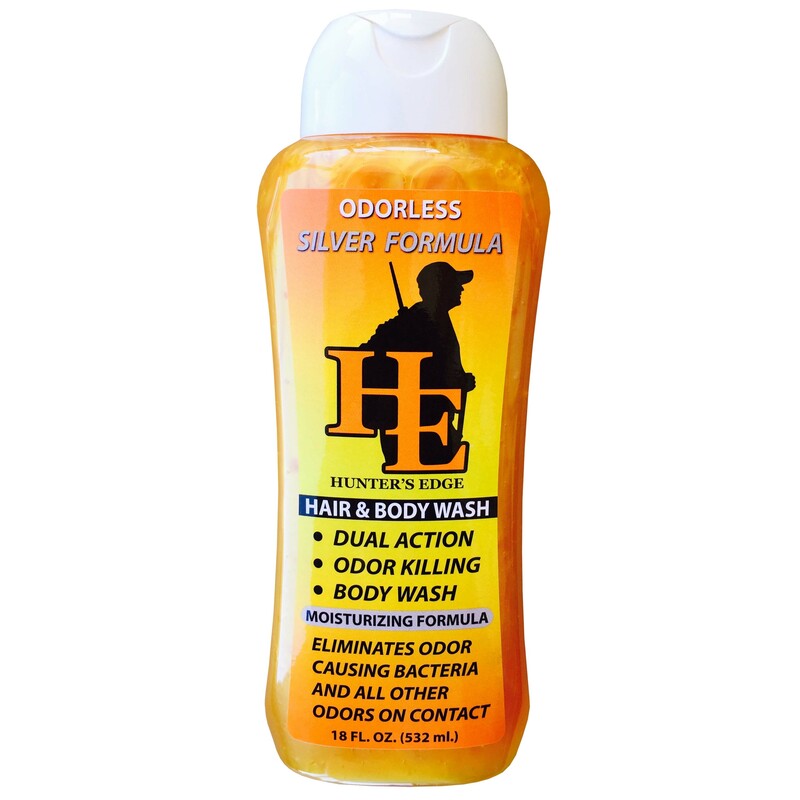 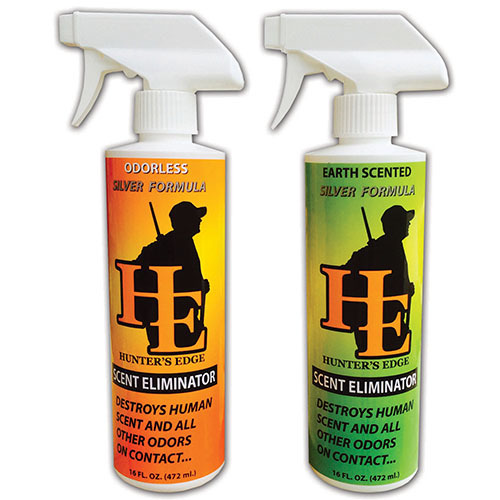 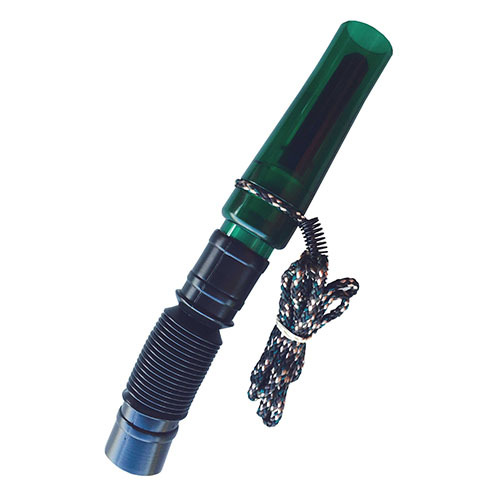 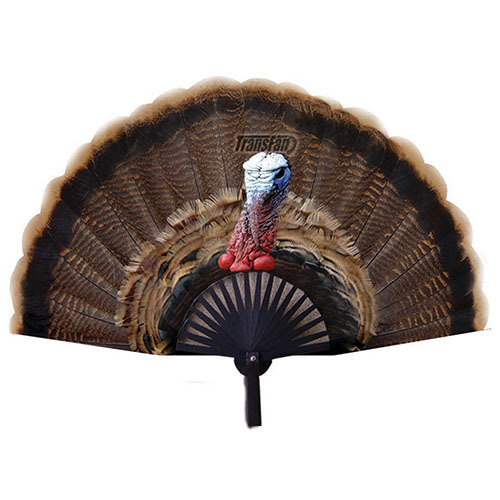 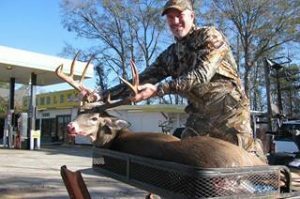 Scent Shoe is odorless thermal plastic material stretches perfectly over all types of boots and shoes, and will lead the buck straight to your stand. 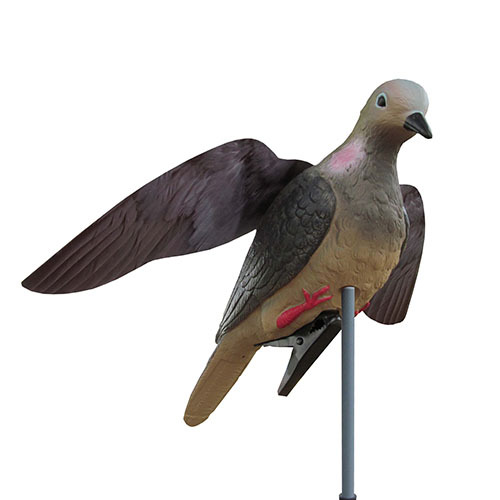 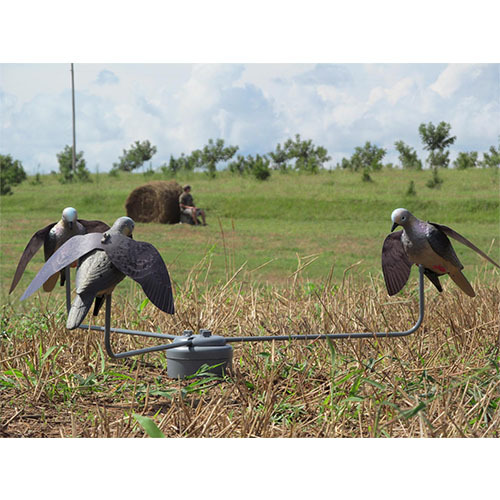 New remote control unit, Dove Feeding Frenzy allows you to control the unit from 100 yards away. 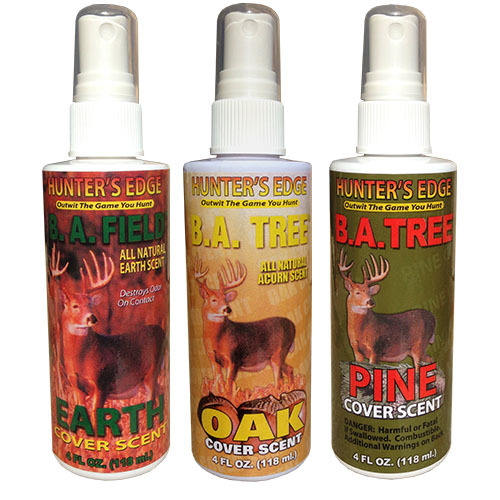 Reduce the amount of human scent in the air and on the ground to trace levels, so whitetails and other game never smell you coming. 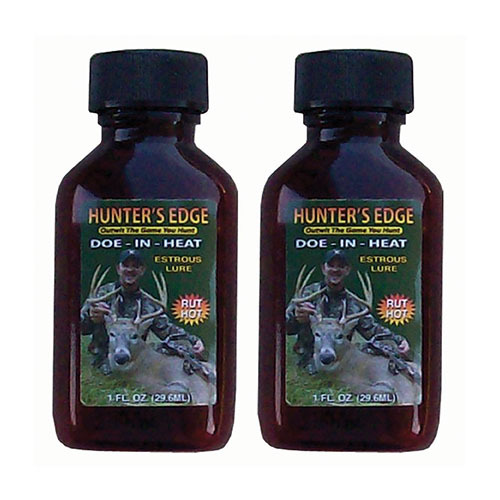 DEER HERE has been used successfully in the field for over 27 years. 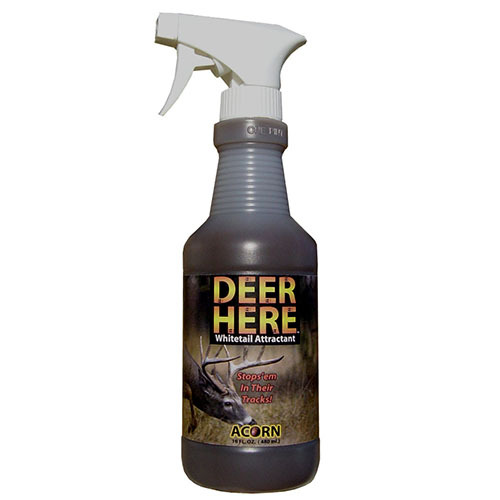 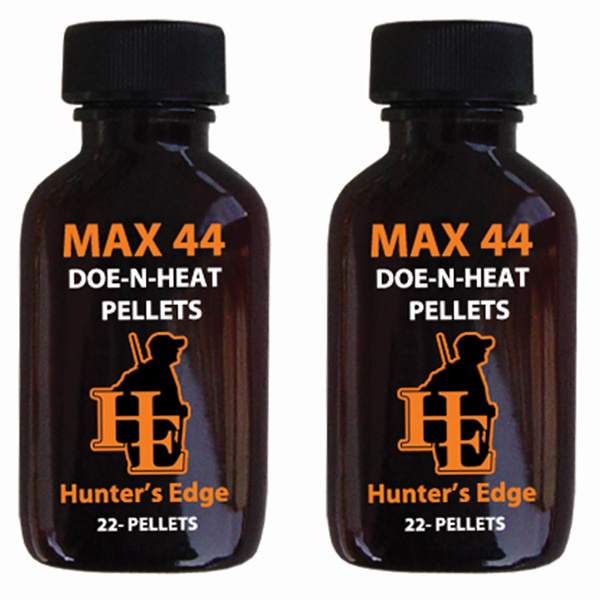 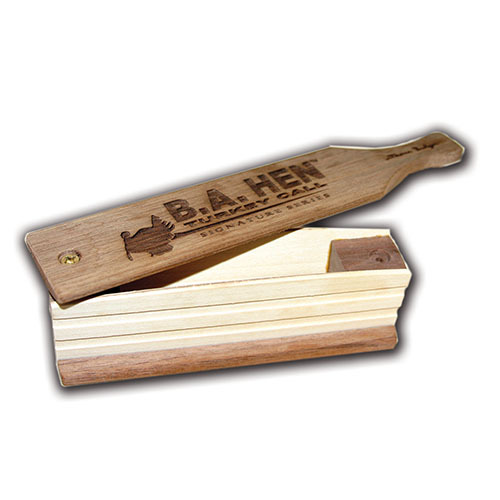 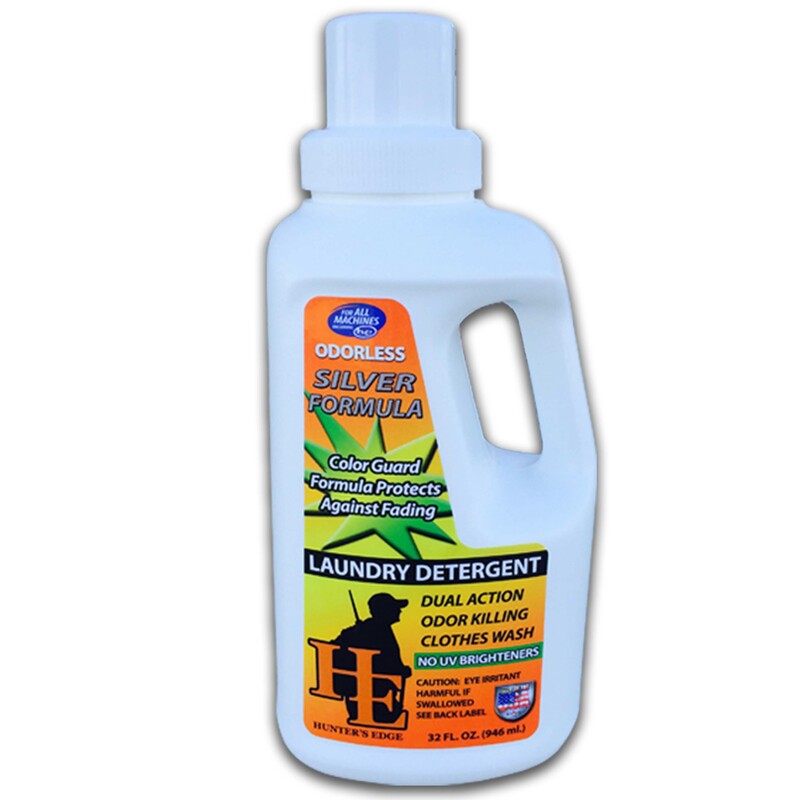 The formulation produces a calming effect, which keeps deer searching for the source of the smell. 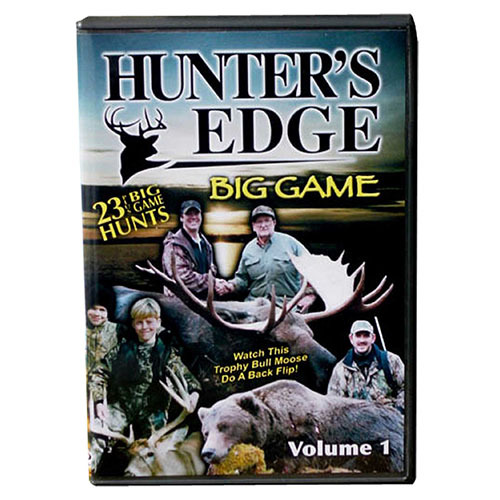 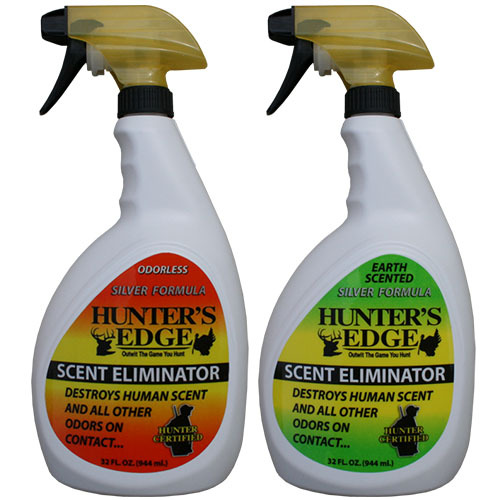 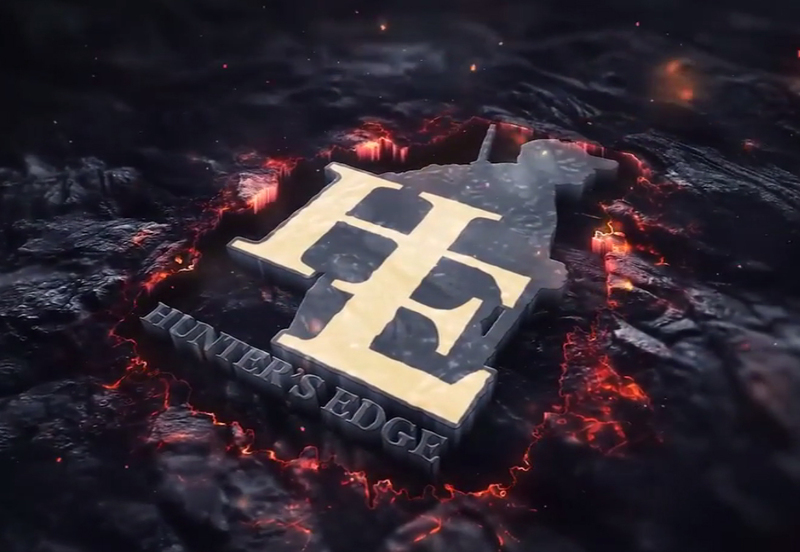 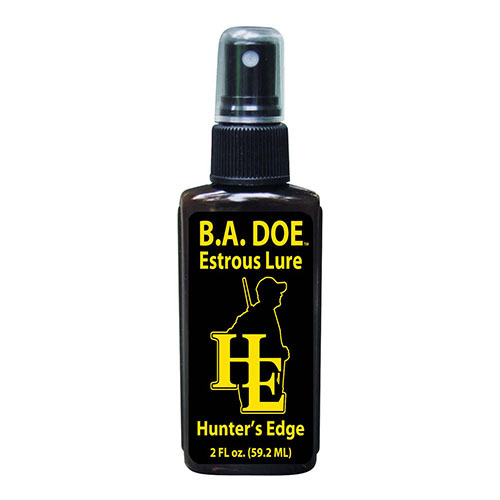 Scent particles, form a barrier between the hunter and game animals approaching from down wind, giving you... the Hunter's Edge! 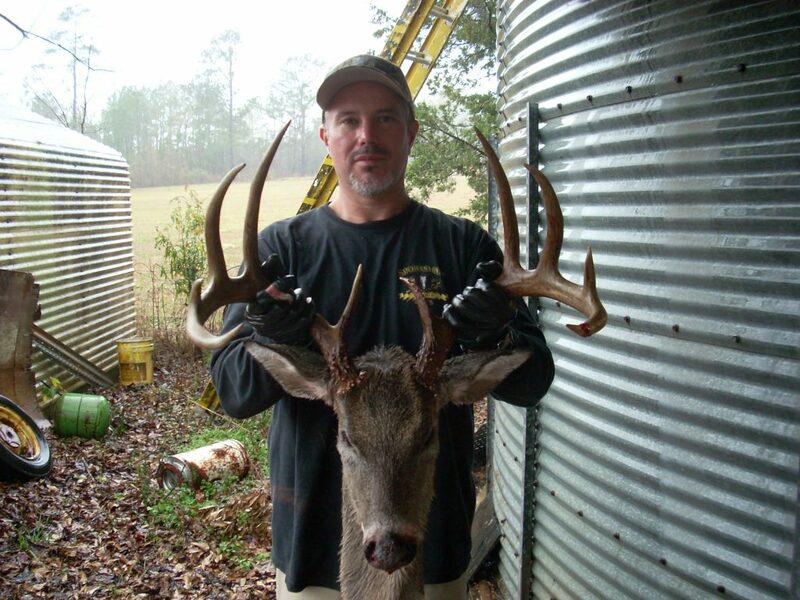 "This Monster Buck had his head down smelling every step. I'm telling ya, if you're not wearing the SCENT SHOE during the Rut, you're crazy!" 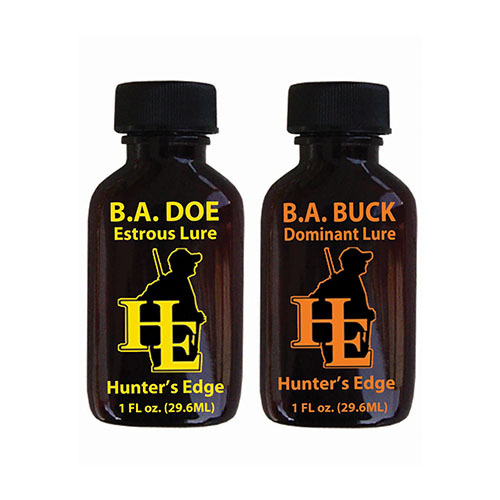 What Makes Our Products Different?